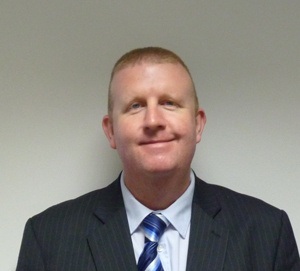 Waste Management Specialists Cleansing Service Group (CSG) has appointed David Tafner (43) to the position of National Accounts Manager. David brings a wealth of experience to CSG having spent over six years in the drainage and waste industry, and 10 years in operations management. Working throughout the UK from the company’s headquarters in Fareham, Hampshire, David Tafner will support customers who operate from multiple locations in the UK. Many have been customers for over 15 years. David will make available to customers the full range of CSG’s waste management services which include tank cleaning and spill response, as well as hazardous and non-hazardous waste treatment and recovery. Customer support is also available from the company’s National Accounts Helpdesk. CSG is one of the largest privately-owned industrial and domestic environmental waste management groups in Britain and operates from 23 sites stretching Cornwall to Kent and up to Middlesbrough. The group draws its customers from many sectors including Government departments and agencies, major local authorities throughout the country, utility companies and multi-national forecourt chains.